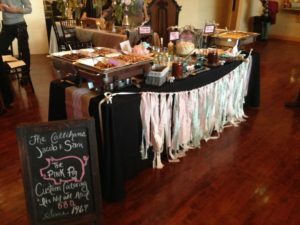 The Pink Pig is a family run restaurant that specializes in meeting your catering needs. We strive to give you the best quality for the best price. 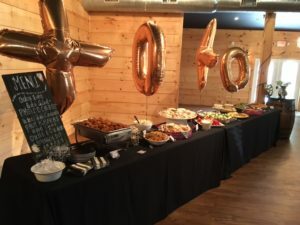 The Pink Pig has over 40 years of experience in catering and food service. The more recent owners being Bud Holloway’s granddaughter Samantha Callihan and her husband Jacob. Feel free to give them a call today to discuss your catering needs. No job is to big or small. We enjoy them all!